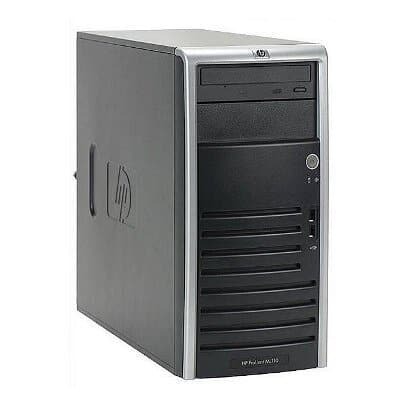 Here we help with the installation of HP Proliant ML110 G5 Server with Windows Server 2010 Operating System and provide the drivers also. 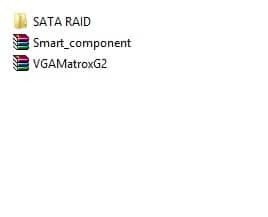 In the SATA RAID folder is AHCI driver. Transfer the content from this folder to a Fresh Formatted USB Drive. 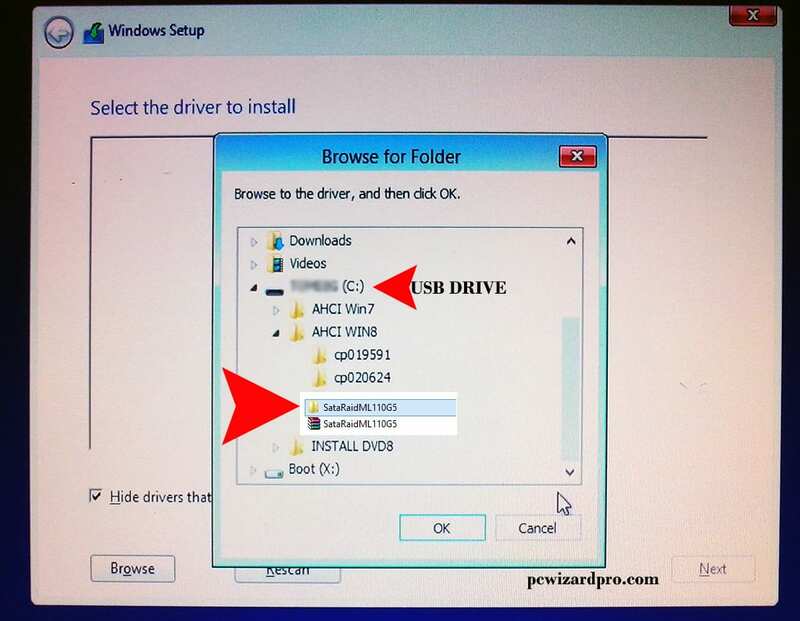 After that click on Next button and you will come to the disk partitioning step, which all we know how to do. 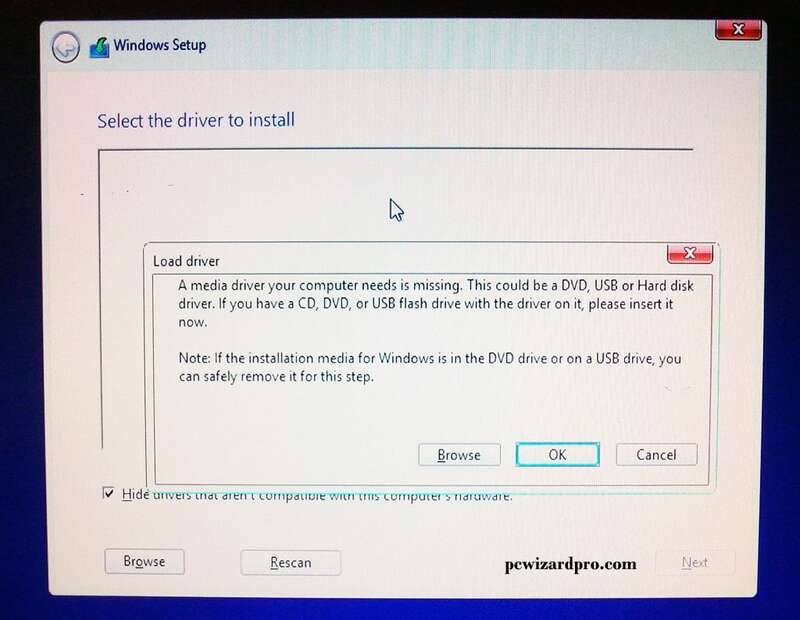 After the installation is complete, you only need to install the other drivers that you already have downloaded before, and the installation is complete. 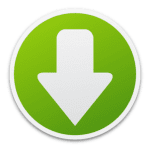 This procedure is shown here because we have a little difficulty with installing this server which is little bit “old” for Windows Server 2012 and doesn’t have drivers for this operating System on the HP official support site. 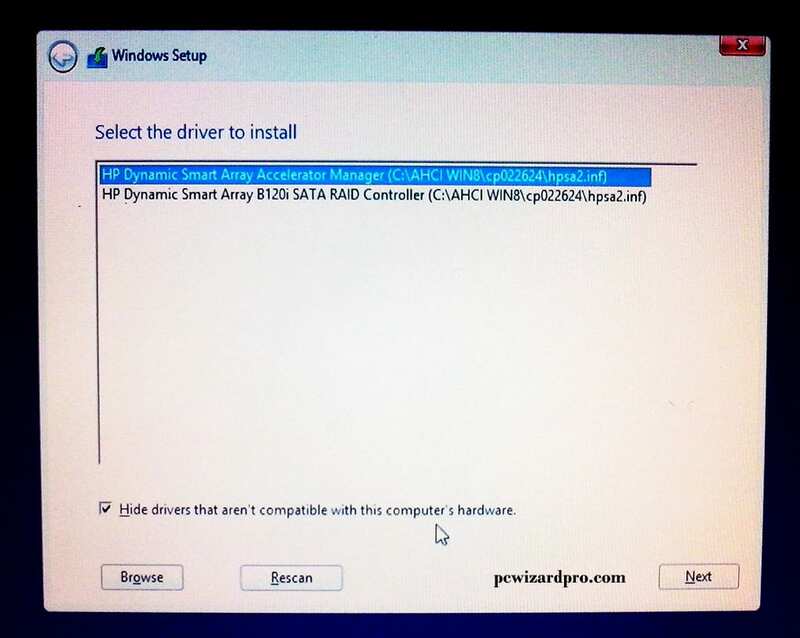 This entry was posted in Drivers, Installation and tagged Driver, HP, installation, Server by Tome Trajkov. Bookmark the permalink.